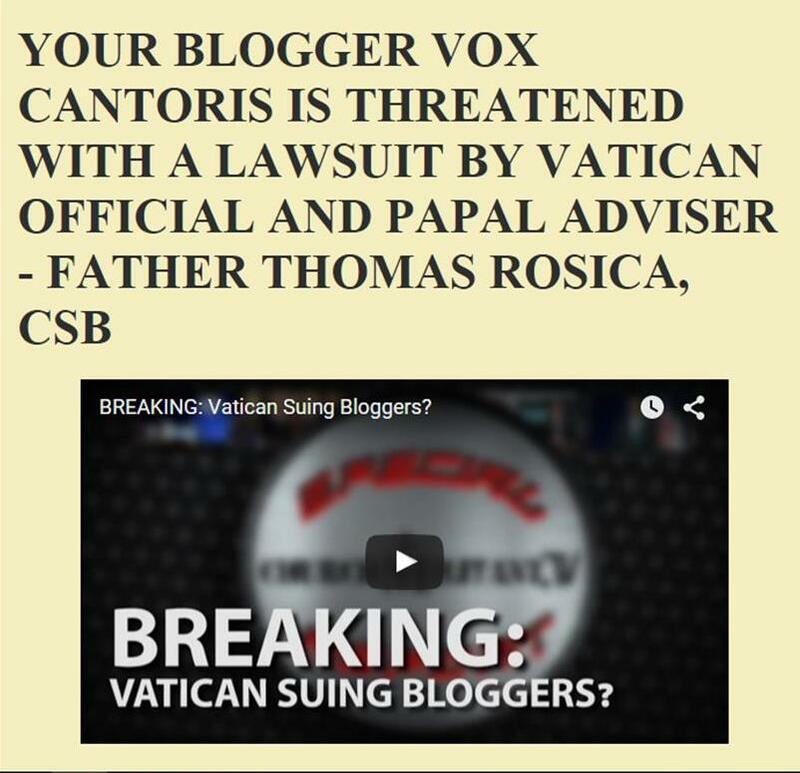 Vox Cantoris: It's "my church" you silly cookie worshipper! It's "my church" you silly cookie worshipper! The news from London Diocese headed by Basilian, Bishop Ronald Fabbro just keep coming. There is no doubt that those who serve and advise the Bishop in liturgy have to give an accounting to him, to the people and most of all, to the LORD. Members of my family, in the London diocese, were all commanded to stand for the reception of Holy Communion; their parish priest berated them that such behaviour would not be tolerated in "his church." As if that were not shocking enough he labelled them, "cookie worshipers"! This latest proscription on kneeling after communion does suggest this may not have been an "isolated incidence." Although this case was the most egregious of many, it does suggest organic growth from a corrupted tree. "No one eats this flesh without having first adored it...and not only do we not sin in thus adoring it, but we would be sinning if we did not do so." St. Augustine on The Sin of "Spiritual Pride" in the Diocese of London! Your Excellency; I know this is not what you intended. Read the GIRM and listen to your conscience. Wow that priest is insensitive and has made a fool of himself in numnerous ways. That "Cookie worshipper statement" just made those who hate the Church, Vatican, and Rome very happy. That statement sounded quite Proteastant in nature. If he was just being insensitive, rude, and a bully, he is verbally harassing the family. A priest full of the humility of Christ would have taken the family aside, explained the matter, and told them "I am sorry but I must obey my bishop as a condition of being a priest at my ordination." If the family privately chooses to disobey, they aren't obliged to obey Fabbro in liturgical matters so it should be a sleeping dog left to lie after talking to them. Vox, would the parishoner's family have enough to charge the parish priest with verbal harassment lawsuit in criminal court or to bring it to the Human Rights Council? If he TRULY DOESN'T Believe in the Real Presence of the Eucharist, Why is he even an ordained Priest? While he cannot erase the further indeliable mark of the sacrament of Holy Orders of his soul, if he really does not believe he should remove his Roman Collar, politely hand back his celebret to Bishop Fabbro, and join whatever Episcopealian, Protestant, etc. denomination of Christianity suits his beliefs. Also, how about the family take this publically to the media? First the Catholic blogs on the internet: Coren, Voris, NLM, Fr. Z, etc. Then try to ask the Catholic Register, National Post and Toronto Sun for Coverage. That is just scary. If this is so, that priest needs many many prayers. I will definitely be including him in my rosary intentions this evening. Yet he will do nothing about the "oremus" pose that many Catholics adopt during the Lord's Prayer, mirroring the Priest. To paraphrase Ron Weasley: He's got to sort out his priorities. Yeah we get a lot of those posers at my church. I had to really repress younger dd a few years ago as she was starting to copy them!! Lucky to have a priest (well they're all great) who was happy to correct her during coffee hour. Any priest referring to he Eucharist as "cookie worship" should be suspended immediately.